Style Notes! House of Harlow 1960 holds the key to my heart, or shall I say keys? 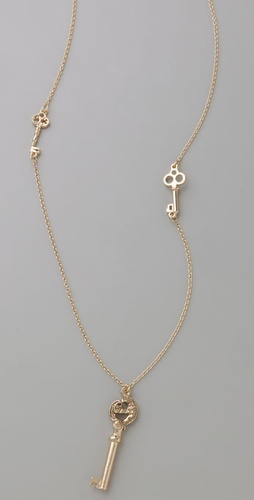 The long key necklace ($80) is simple and chic — it'll spruce up any ‘ole blahzay outfit.